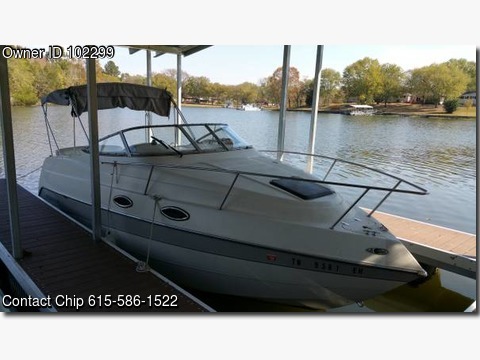 Boat is located in Nashville,Tn..Please contact the owner @ 615-586-1522...2003 Stingray 240cs Cruiser with trailer. Boat is 24'6 in length. Shower, stove, sink, 2 beds, bimini's, cover.